Future issues and new service offerings are difficult to focus on if priorities are set incorrectly and resources are misplanned. 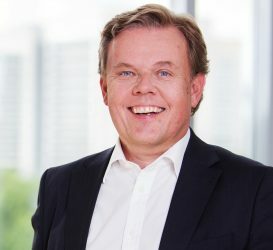 Often strategically important digitalisation projects are neglected, as investment costs in the IT sector are often already very high anyway. Sourcing solutions help above all with high costs or particularly inflexible cost structures. Suitable sourcing strategies lead to more efficient structures. With typical "make-or-buy" evaluations, costs can be actively controlled through insourcing and outsourcing. The resources freed up make it possible to refocus core competencies and expand progress. Sourcing is also referred to as procurement strategy. The company's strategy is to generate added value through external services. We distinguish between insourcing and outsourcing. The result depends on various factors: What is part of our core competence, what cost advantages and time savings arise? 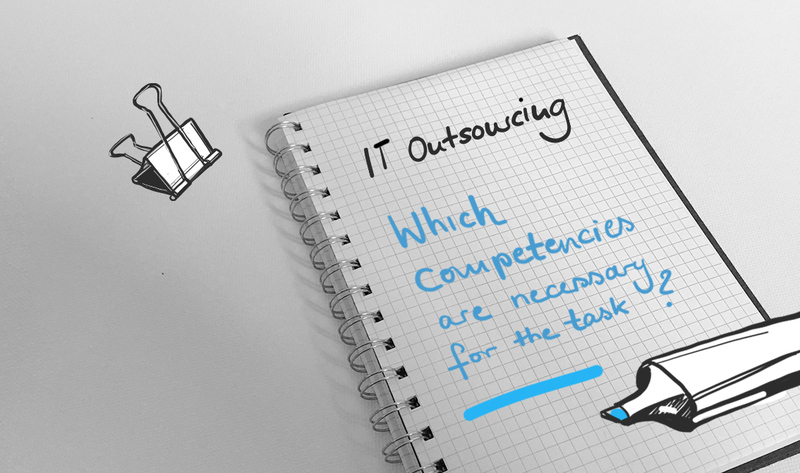 With standardised support functions, outsourcing can lead to considerable cost reductions. These include IT services, administration and HR functions. Although outsourcing solutions enable more efficient processes, they also require the establishment of a functional area within the company. A retained organisation controls all external services and ensures the company's own quality standards. In addition, new tasks and areas of responsibility require new qualifications and interfaces. To actually benefit from sourcing solutions, the organisation must meet the new requirements. When selecting suitable service partners, the task description is the focus of the call for tenders. It must be clear, simple and understandable. This increases the quality of your partners. Cooperation with a service partner can take five to seven years. To avoid expensive change requests, new services - due to technological change - should also be covered in the contract. Invest in the description of your tasks. Future outsourcing partners need to understand your tenders. Remember: Complex technical details also require technical expertise on your part. Is this the first time external service partners have been commissioned? Are existing suppliers being replaced or outsourced processes reintegrated into your own company? Depending on the initial situation, different challenges arise, which we cover in our four phases. We define your core competencies on the basis of a detailed analysis of your current situation. In addition to a list of all skills within the company, we compare the cost structures within and outside your company. In the scoping phase we determine sourcing cuts. What is it about: Which services can be awarded, which preparations have to be made. Cost-intensive items are determined in order to make “make-or-buy” decisions. Risks are assessed and strategy, action plans, responsibilities and distribution of tasks are defined. Drafting the contract is the heart of the matter. After all, a suitable service partner should be found for the next few years who fully fulfils your services - and whom you can successfully manage. We apply the "outcome-based-contracting" procedure when drafting contracts. In the final phase, we support you in implementing the change of supplier and setting up a retained organisation. Areas of responsibility and tasks are redistributed. We provide the necessary qualifications for your employees and support them in their new function. You decide in which phase of your project we support you. 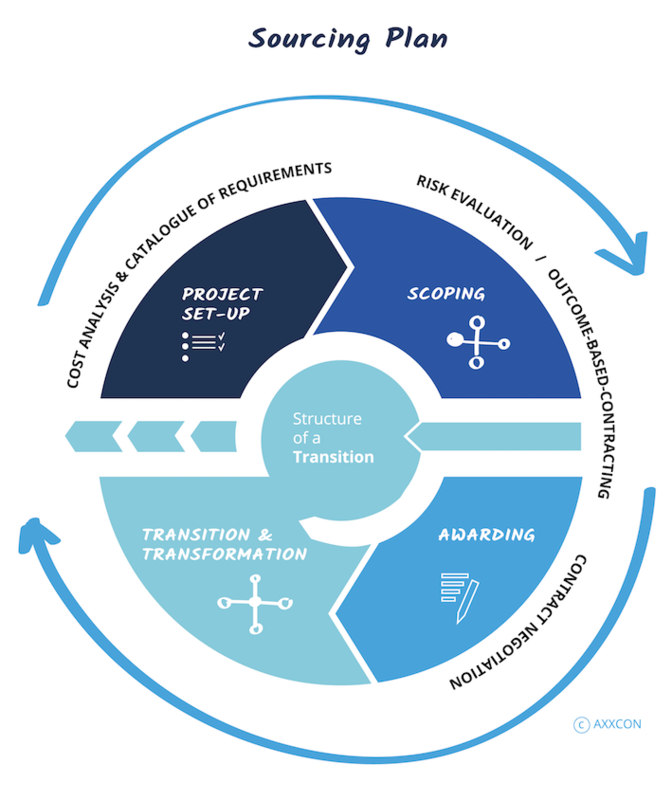 Specialised in IT sourcing consulting, AXXCON supports companies in finding and expanding their core competence. Our experienced sourcing managers not only develop concepts for a suitable sourcing strategy, but also help you to select suitable partners. We accompany you during the tendering process and assist you in drafting tenders and contracts. 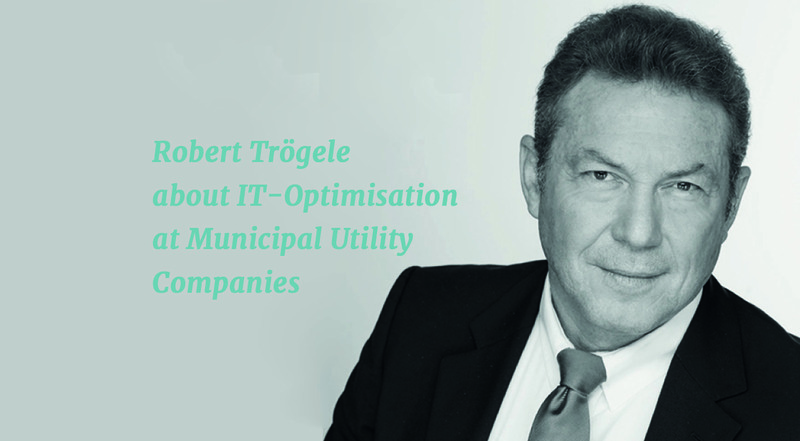 Municipal utility companies have to adhere to new IT security requirements and are obliged to implement them within a short time-frame. 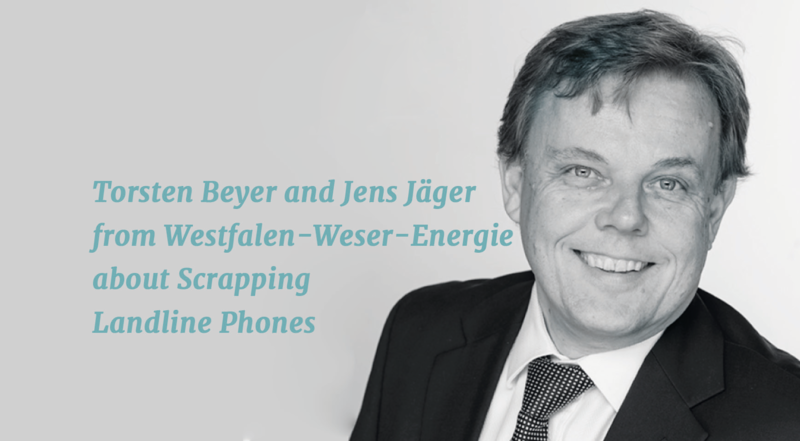 Most employees at Westfalen Weser Energie only use their laptops to communicate with each other. Internet telephony offers a plethora of additional opportunities and saves money.